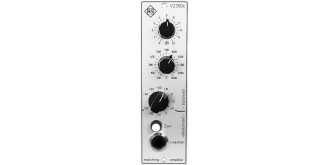 The amplifying modul V2350c is equipped with three input sections and works as an universal interface for standardised and not standardised studio levels. 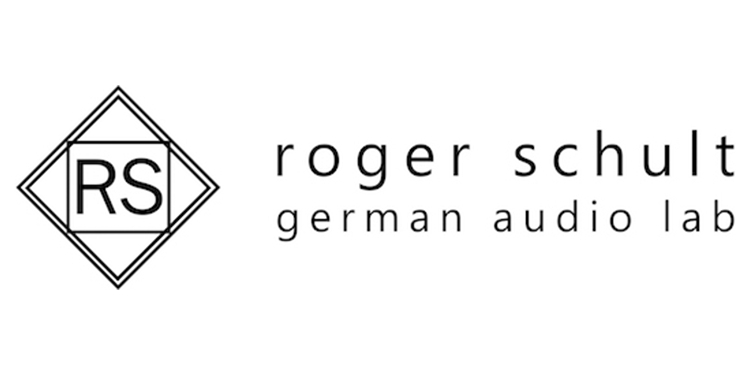 Balanced and/or unbalanced signal sources and output impedances can be adjusted to studio level. 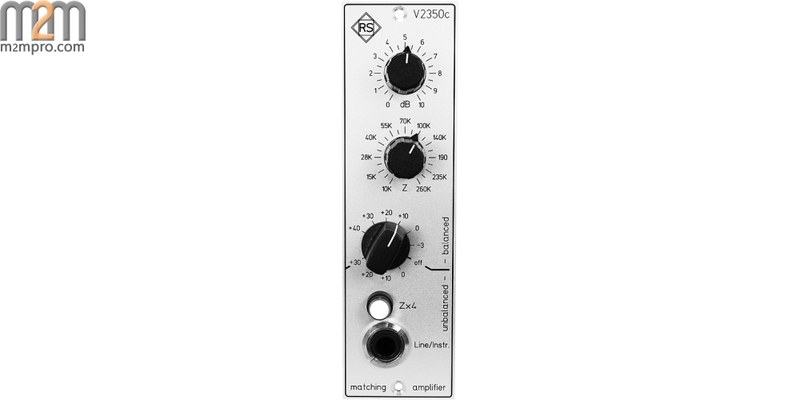 To provide fast and comfortable work in every studio environment the V2350c is equipped with a central mode switch, with which the source selection as wells as the amplification in steps of 10 dB can be adjusted. 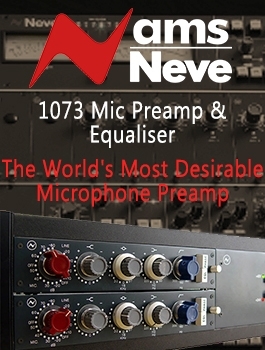 With the separate level control an additional fine adjustement within these 10 dB steps can be made in ¼ steps. The V2350c module is matched with the api® 500 series and can be integrated in any configuration in every api® environment. irst-class ALPS® potentiometer and ELMA® switches guarantee a long, trouble-free operation, even if they are used continuously.